Crayon art is not just for kids anymore! 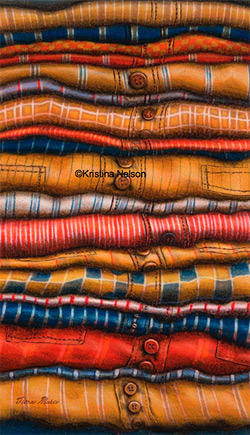 Kristina Nelson is a crayon artist from Duluth, Minnesota who creates fine art entirely from crayons. Can you believe that the drawing below was created with crayons?! 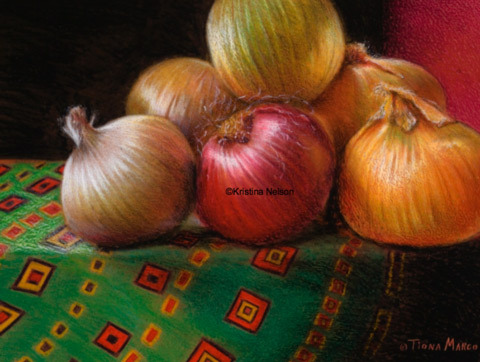 Kristina's crayon artwork runs the gamut: most of her drawings radiate with vibrant color, but she creates entire portraits using just a single black crayon. Most of her drawings are realist in style, but she also creates whimsical pieces straight from her imagination. 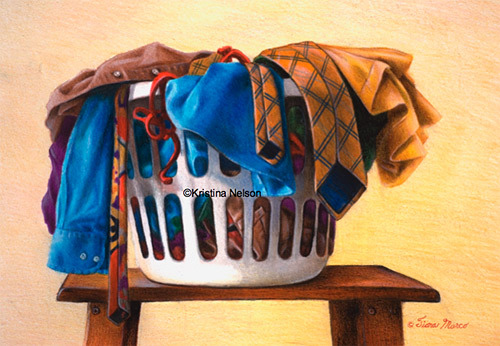 After viewing Kristina's crayon drawings, you'll agree that Kristina Nelson is truly a Master Crayon Artist! 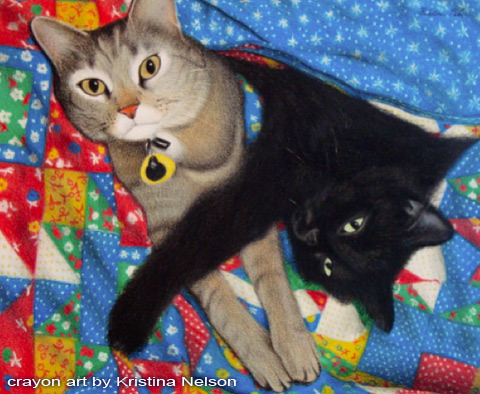 Read on to learn about Kristina's inspirations and find out her special crayon techniques. I started to seriously get into art in 2006 when I studied under another artist for about a year. In 2007 I opened up my first art studio. When did you first start using crayons to create fine art? After graduating from college and moving to Mexico in 2005, I started coloring with crayons to relax after my day job of teaching. I was just experimenting, trying to push the crayons a little in new directions. I had brought lots of crayons for the kids to use, but they really didn’t need them because they had their own art supplies. They were so convenient to use and I enjoyed being able to be quiet and creative after a stressful, tiring day at work. I never dreamed my crayon drawings would go anywhere. I’m still rather surprised I am an artist. What's your favorite subject matter to depict with crayons? My favorite subject matter to depict with art is nature – creatures and plants. That said, I LOVE variety so I can get bored doing the same thing over and over again. I jump around quite a bit in the things I chose to draw. I have found I also really like to do people scenes, though I have not done a lot of them. I hope I can do more of those kinds of pictures in the future. My favorite brand of crayons is Crayola. 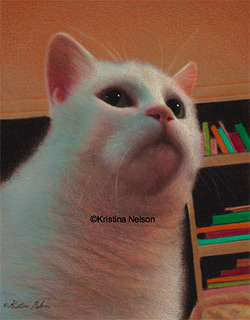 I have given Roseart crayons a try, but did not like them as much. I like to buy the big box of crayons (96). 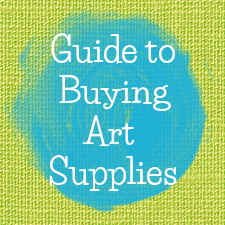 I usually color on paper, masonite board or mat board. Many of my pieces have been done on construction paper; however, I now prefer to work on acid free papers for quality purposes. The type of paper varies. For portraits I like to use smoother paper. What do you like best about working with crayons? I like crayons as a medium especially because they are so colorful, economical, and convenient. It is great to be able to leave them when you are done coloring for the day, and then come back to them the next day and easily start coloring again (unlike paint where there is usually more setting up time and clean up time). They are a simple tool to use and rather friendly in terms of not being intimidating to work with because they are so familiar. What are some challenges of working with crayons? Crayons can be difficult to work with because they do not erase well, blend easily or cover surface area quickly. They also need to be sharpened frequently, which is more of an annoyance than a big problem. Do you use a fixative on your crayon art? I do not use a fixative on my artwork. 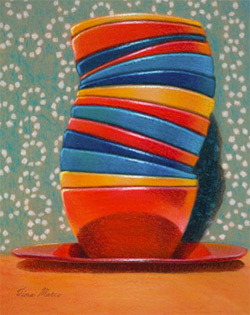 The very last step when I finish a crayon drawing is to buff it with something soft – I like to use quilt batting. This causes the drawing to take on a shiny, varnished appearance. How long does it take you to create a work of art around 14" x 20" (like Never Ending, pictured above)? On average, a smaller piece of work usually takes me a week or less to finish. When creating your black and white portraits like the one above, do you use a combination of black, white and gray? 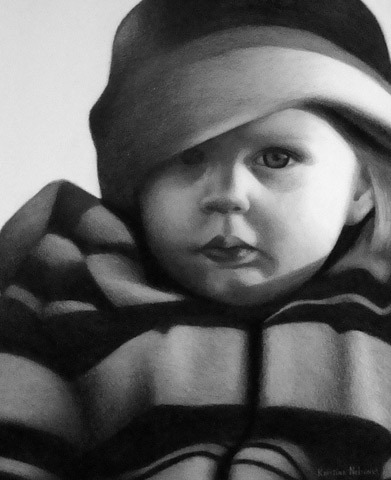 When I do black and white portrait drawings, I usually use a black crayon on white paper. I have tried coloring white over the black, but I did not like the result. It is pretty neat to see all the gray values that can be created using black crayon over white paper. Do you have any tips for people who'd like to create fine art with crayons? To get started with crayons, I heartily recommend people use a manual pencil sharpener to sharpen their crayons; it is much better than using the sharpener on the back of the crayon box. I also recommend sticking to 48 crayons or less to begin with. Using more crayons can overwhelm a person in the beginning. For the type of paper, keep it simple and just use construction paper. Sketch out the outline of your subject matter with a pencil and then start coloring. And take a drawing class so you get comfortable drawing. 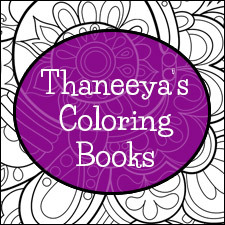 Coloring with crayons is not just about choosing colors and filling in the lines. It is also about observation and learning about how to draw things accurately. The better one can draw, the easier it is to draw with crayons. Lastly, experimenting with the crayons and daily practice goes a long way in creating better and better drawings. Many thanks to Kristina Nelson for this fantastic interview! 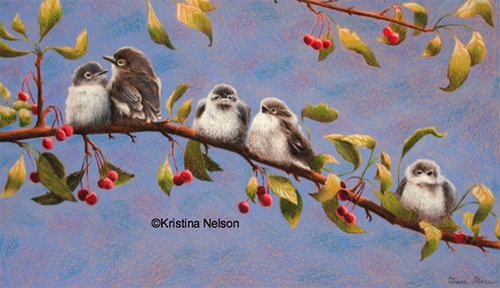 You can see more of Kristina's crayon art at her website: www.KristinaNelson.com, where she sells both originals and prints. 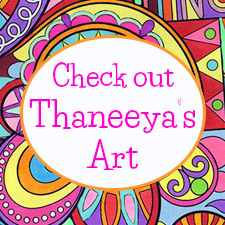 If you want to commission Kristina to create a custom crayon drawing just for you, check out her page on crayon art commissions! 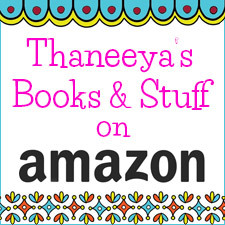 Kristina's crayon art is also available on cutting boards and as fun coloring books.